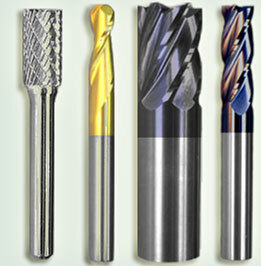 We carry a large selection of both Carbide and High Speed Steel products. All backed with a 100% satisfaction guarantee. Quantity discounts on Carbide products start on 10 or more items! Looking for our Dental Tools?